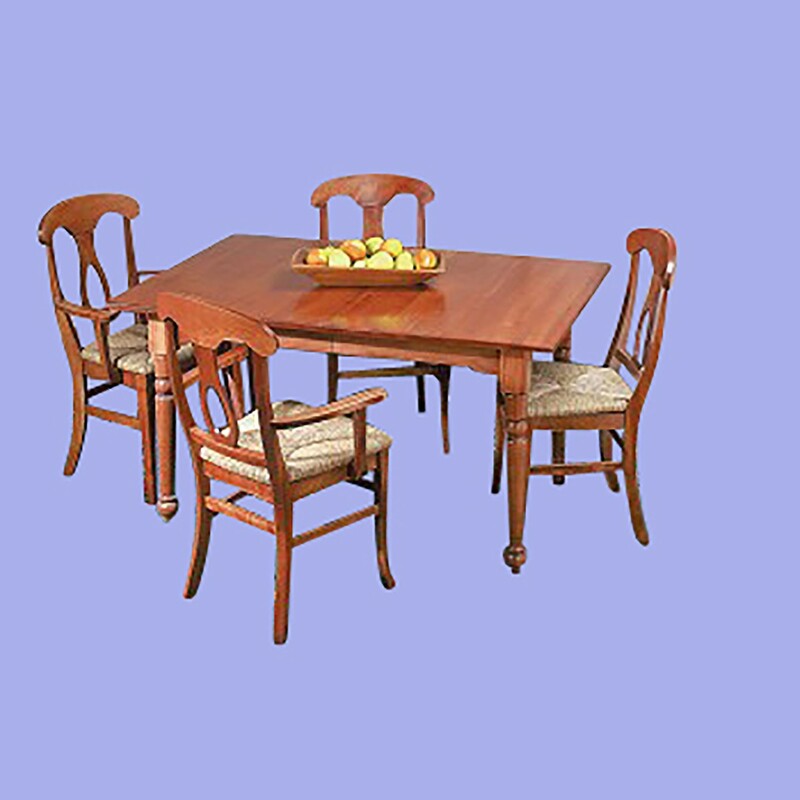 Dining Room Tables that are sturdy in solid hardwood are hard to find. Obtain your Dining Room Tables here today. 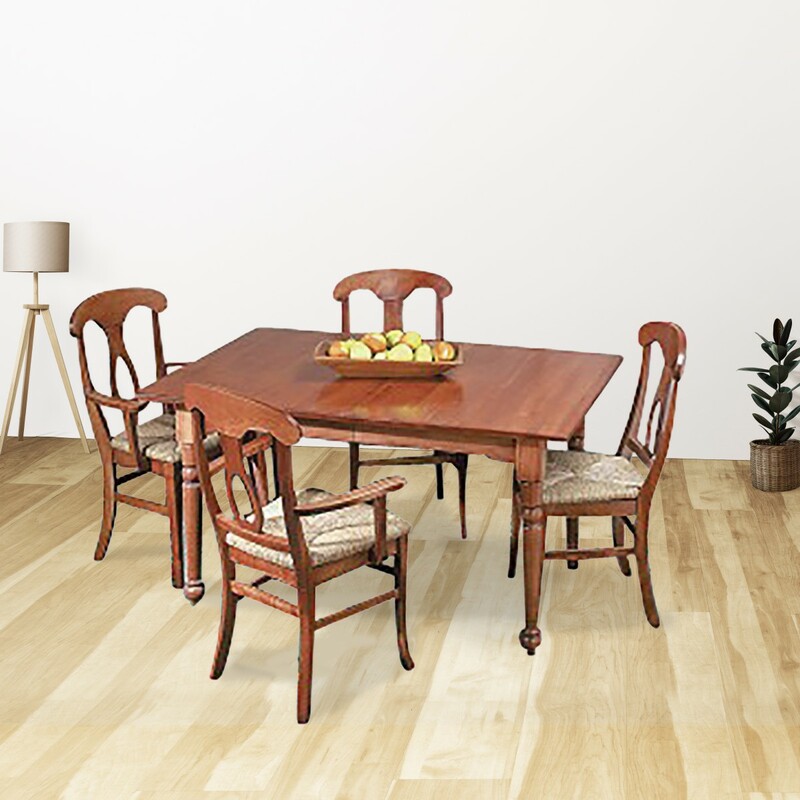 The Harvest Farm Dining Room table is made of birch and hand finished to a warm glow with our Autumn stain, then protected with mar resistant Endura-Finsh. 30 in. H x 38 in. W x 56 in. L without the leaf extension. With the 12 in. leaf extension it measures 68 in. L.